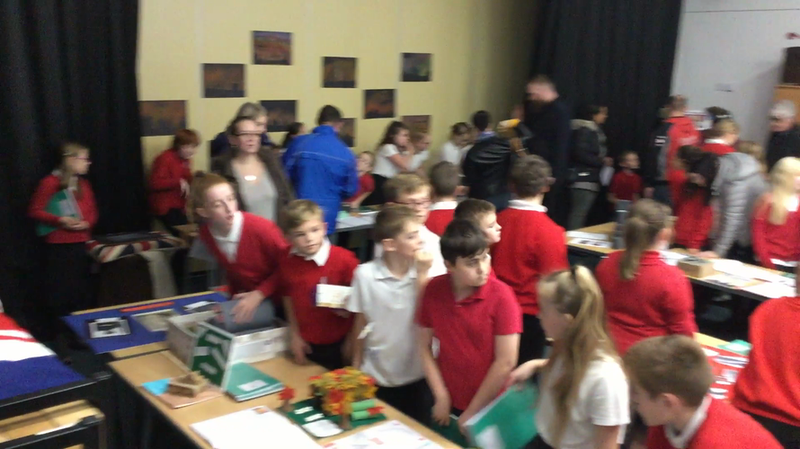 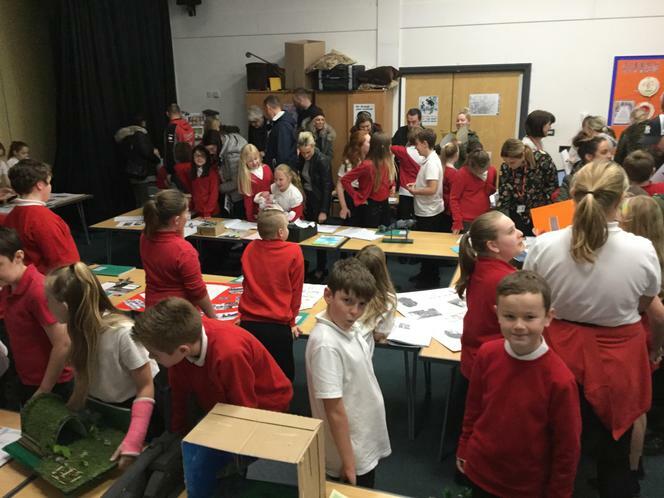 Thank you to everyone who took time to come and visit the Year 6 exhibition today. 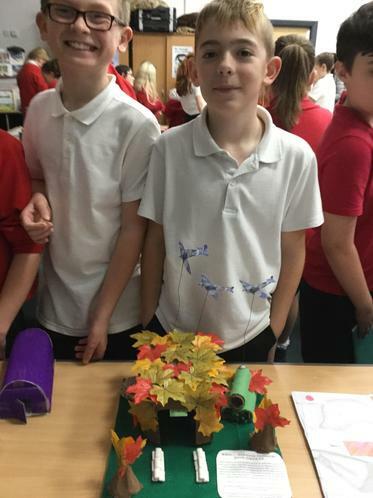 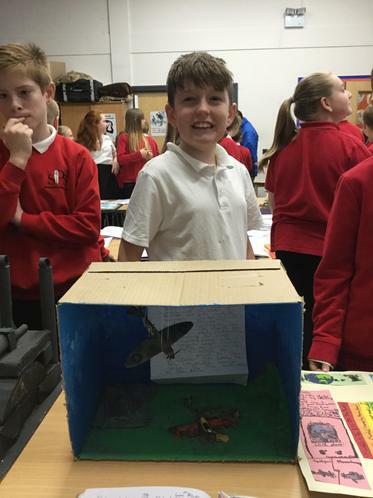 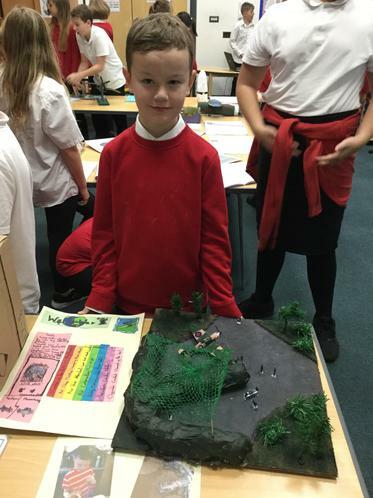 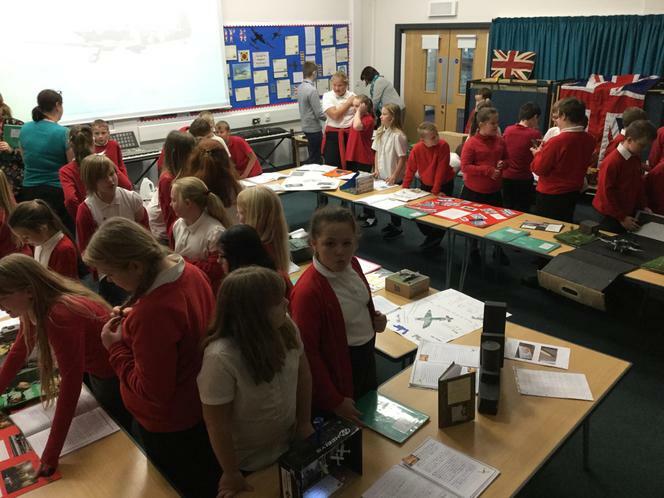 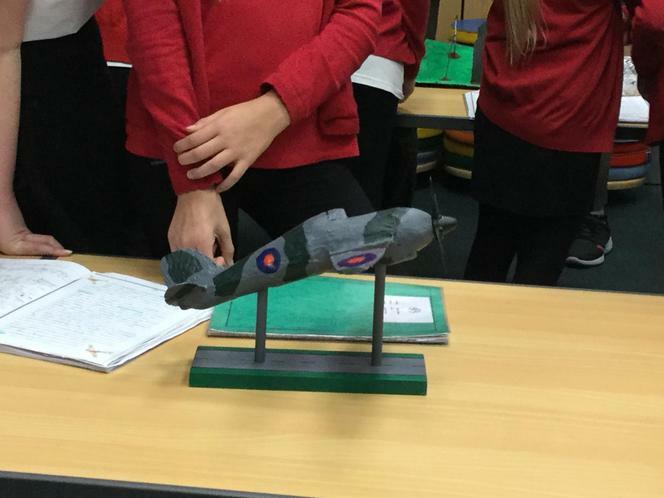 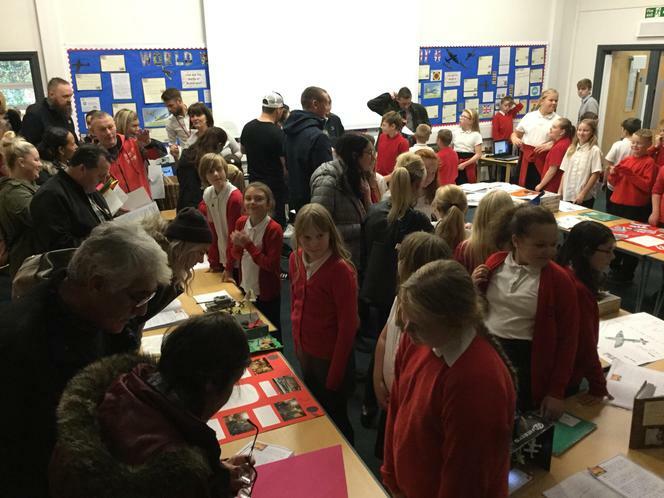 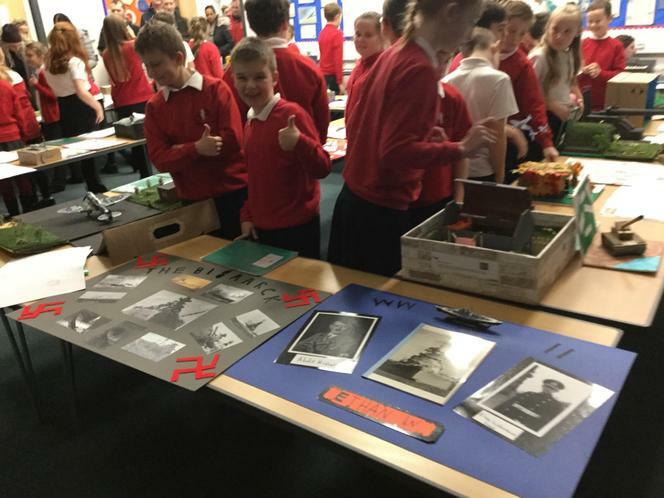 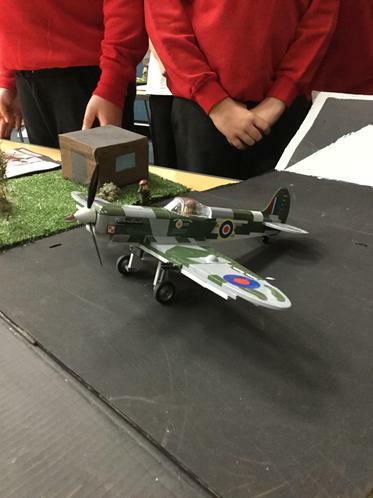 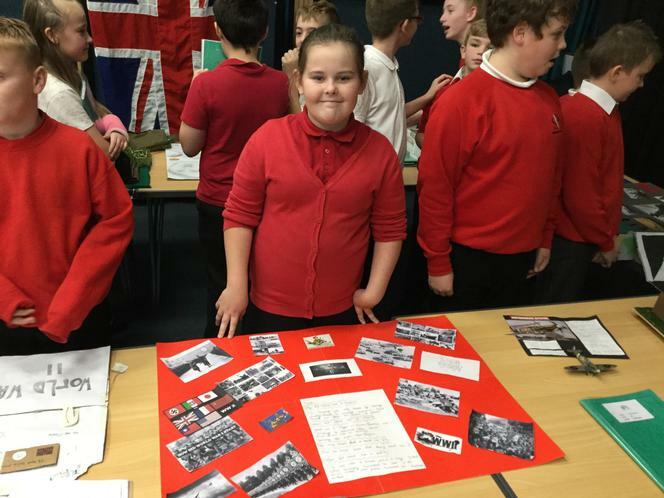 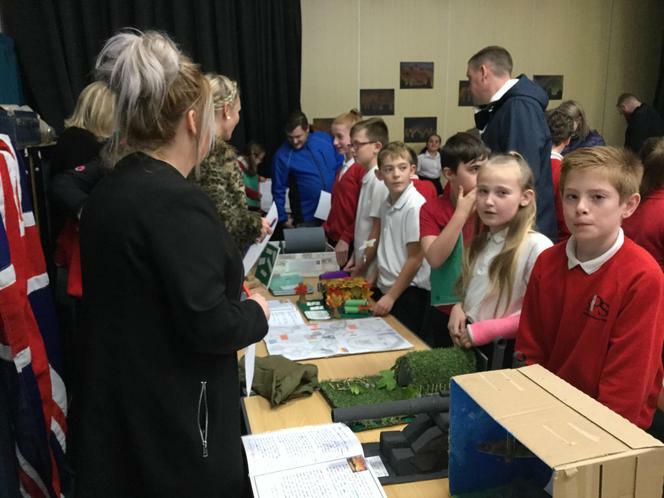 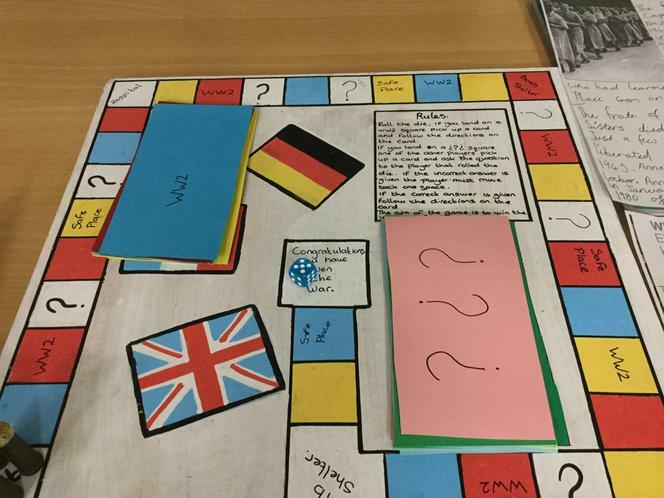 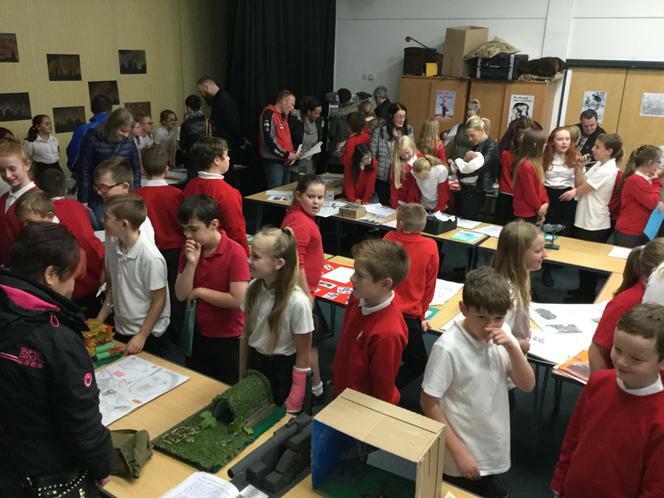 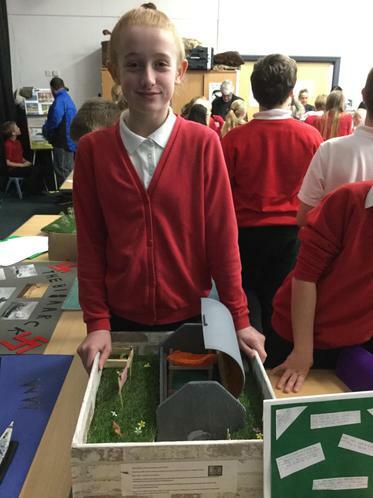 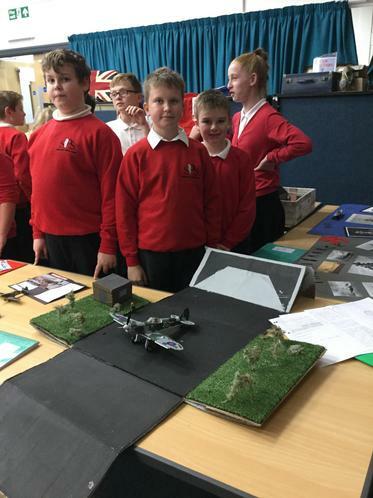 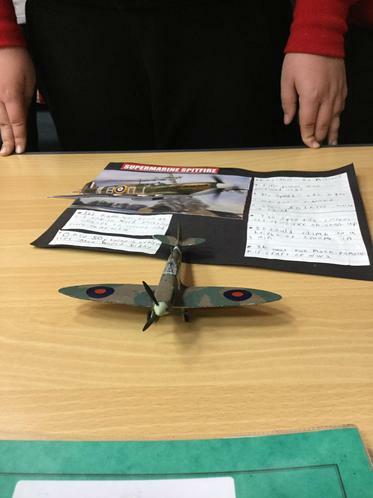 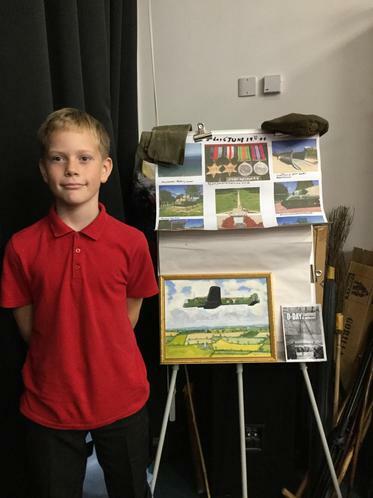 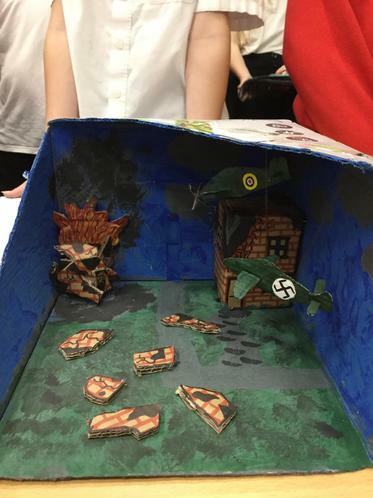 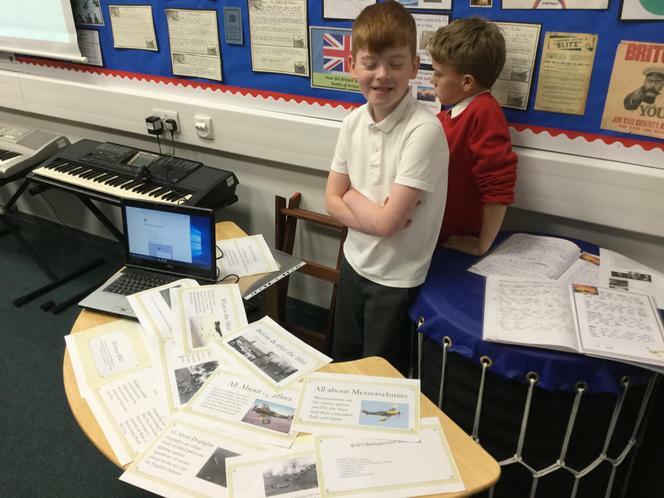 The children thoroughly enjoyed showing off their hard work and fantastic project about WW2. 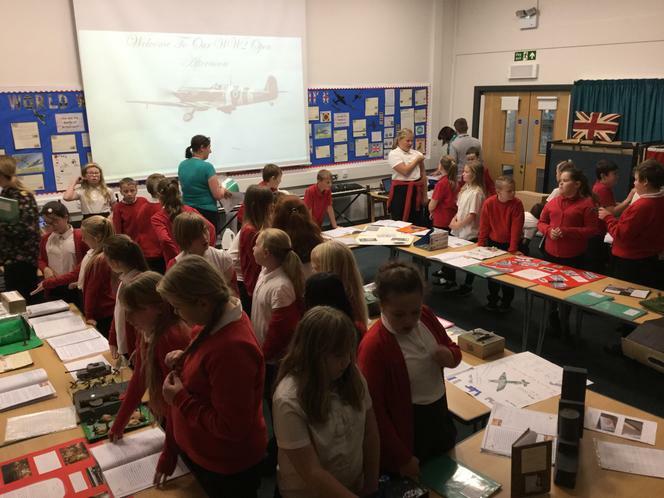 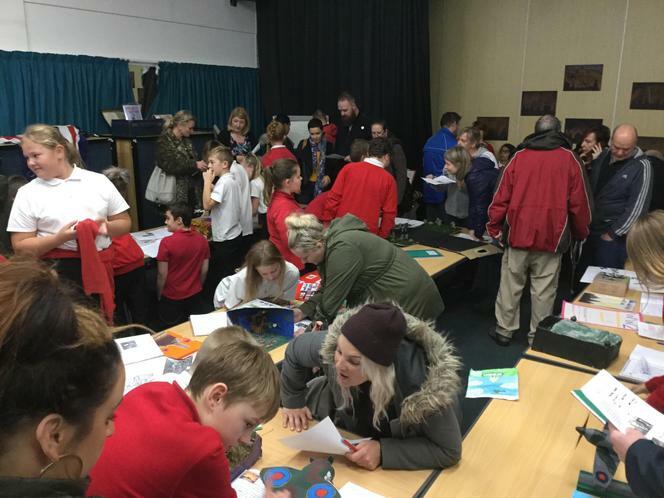 The children also performed the poem "The Evacuation of Dunkirk" and had time to share their English work with their visiting adults.